Hi, my name is David. I’m a Research Fellow at the University of Surrey – all views presented here are my own, &c. In my day job I have to cite references to support chapter and verse, something I’m not planning to do very much of here. The purpose of this blog is to allow me to share some thoughts, usually with the bare minimum of maths to support the central tenet. 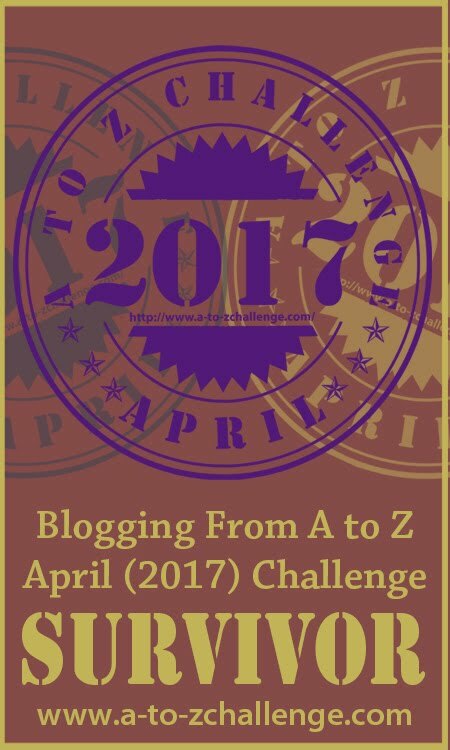 Occasionally there will be significant diversions, particularly when I’m attempting to do the #AtoZchallenge. I tweet under the handle @breakerofthings, mainly about Materials Science, Science and Engineering in general, and writing. I co-host Fiction Can Be Fun, where I post short stories. @Debsdespatches is my co-host: in addition to short stories we offer a monthly writing prompt and #secondthoughts When submitting my thesis for a PhD (i.e Doctor of Philosophy), one of my supervisors complained that I was too philosophical. You have been warned. David, I have just discovered your blog after you visited mine. Your posts are a hoot! I’d love to follow this blog, but WordPress gives me a hard time over everything but my Twitter login. I HATE WordPress! So I’m going to seek you out on Twitter and follow you there. Thanks for dropping by – look forward to meeting up on Twitter.